After receiving over whelming response from customers after its launch during the Indian Auto Expo 2014, Maruti Celerio, the new hatchback from country’s leading car manufacturing company MSIL witnessed a dynamic attraction among the customers by recording an average of 1000 booking per day immediately after its launch. 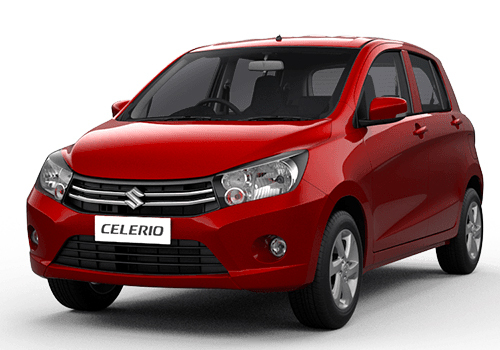 The new Celerio is bestowed with Automatic Manual Transmission system which is considered as the USP of this hatchback that has fascinated the buyers towards it recording more 51% booking of car requiring AMT variant. As an impact of huge booking for AMT version the waiting period of car has raised to five months, however according to sources of company after delivering the fist fleet of vehicle next month the waiting for AMT will come down. It would be interested to know that where at one side waiting duration for AMT version is five months on the other side waiting period of manual transmission is reported for a month. According to industry experts the main reason behind the attraction of customers towards automatic version is fuel efficiency. It is reported that AMT variant of Celerio delivers an average of 23.1 kmpl as compared to manual transmission system, apart from this another reason is variation in prices of both variants which varies from Rs. 1 lakh to Rs. 1.2 lakh. 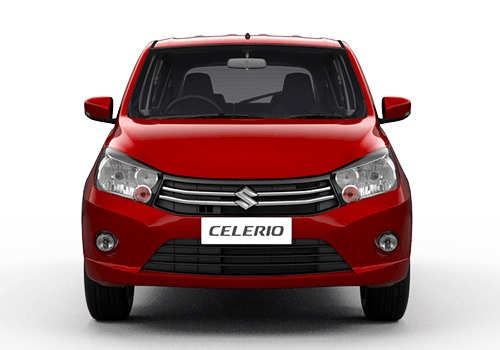 Click here to know more about features offered in Maruti Celerio.